No matter what your major is, you may be eligible for one of the almost 3,000 study-abroad scholarships for undergraduates awarded each year. The generous Boren scholarships along with the far more numerous Gilman scholarships provide between $2,500 and $20,000 for studying abroad. The keys: at least a 3.5 gpa for Boren awards and around a 3.4 gpa for Gilman awards AND excellent skills in the foreign languages emphasized by the Boren program (see below). Gilman awards are for students receiving Pell grants, and chances are about 1 in 3 for long term awards and 1 in 5 for summer awards. Gilman study must be for at least four weeks, and Boren study is generally a full semester or entire year. We are completing our national database of prestigious undergraduate and graduate awards granted to students from 80 leading public universities. 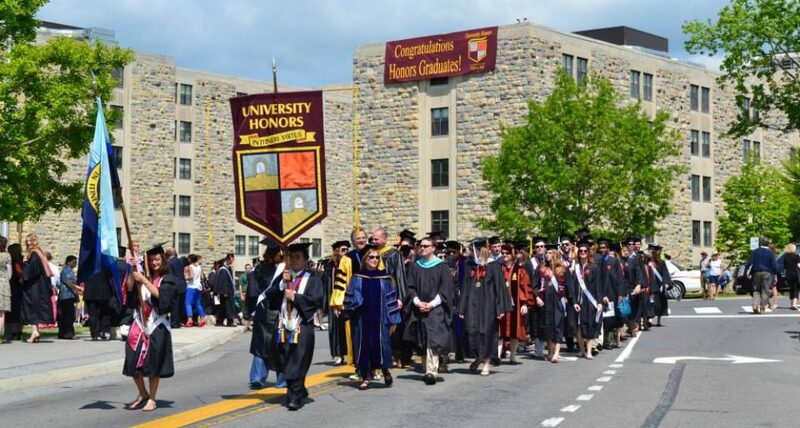 The database now includes the full history of winners of the following awards: Rhodes, Marshall, Gates Cambridge, Churchill, Truman, Goldwater, and Udall scholarships, by university. The database also includes the full history for Gilman study-abroad scholarships, and for Boren scholars awarded since 2003. 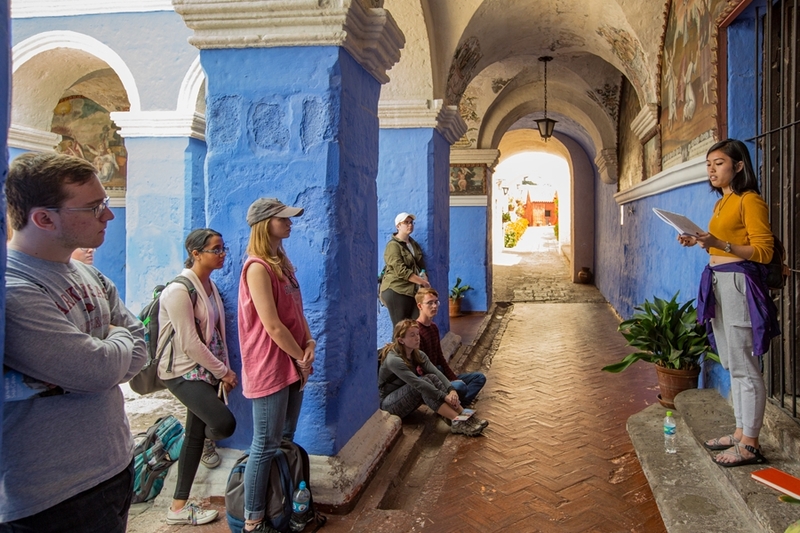 Following the program descriptions for Boren and Gilman scholarships, please see a list of the public universities whose students have earned the highest number of these study-abroad scholarships. “Boren Scholarships provide up to $20,000 to U.S. undergraduate students to study abroad in areas of the world that are critical to U.S. interests and underrepresented in study abroad, including Africa, Asia, Central & Eastern Europe, Eurasia, Latin America, and the Middle East. “The Gilman Scholarship Program offers awards for undergraduate study abroad and was established by the International Academic Opportunity Act of 2000. This scholarship provides awards for U.S. undergraduate students who are receiving Federal Pell Grant funding at a two-year or four-year college or university to participate in study and intern abroad programs worldwide. Gilman awards range from $2,500 to $5,000, depending on the duration of studying abroad. Arizona State (by a large margin), Maryland, Illinois, UT Austin, Arizona, Wisconsin, Colorado, Oregon, Pitt, Georgia, Ohio State, South Carolina, Michigan, Washington, Ohio University, Kansas, and Oklahoma. UC Berkeley (by a large margin), Arizona, UC Santa Barbara, UT Austin, UCLA, UMass Amherst, Oregon, Texas A&M, Illinois, Maryland, Illlinois Chicago, Wisconsin, Minnesota, Florida, and Temple. The Honors College at Washington State University is already renowned for its global education emphasis, and now its assistant dean has received an award for her work. Assistant Dean of the Washington State University Honors College Jessica Cassleman was presented the 2012 Robert C. Bates Award for her dedication to the advancement of international education programs. The award was administered by the WSU Office of International Programs. The Robert C. Bates Award is presented annually to a member of the WSU or Pullman community who has: enriched the cultural experiences of the WSU international student and scholar population; promoted global networking through classroom and experiential education; or, increased awareness among the WSU student and/or staff population about our global interconnectedness. 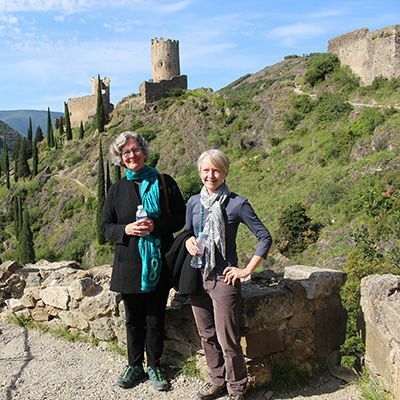 Dean Cassleman has not only worked to enrich the lives of hundreds of WSU students, but she has also reached beyond the campus to facilitate bilateral agreements with other U.S. universities and to promote honors education in universities abroad. Out of the classroom, she helped in the development of an Honors program at the Universidad Austral in Valdivia, Chile; the Federal University of Parana in Matinhos, Brazil; the Regional University of Blumenau, Brazil; and the Scientific University of the South in Lima, Peru. She has also served as key player in the establishment of partnerships between WSU and the Universidad de Chile in Santiago, Chile and Universidad de Concepcion in Concepcion, Chile. She was a key proponent of the development of the WSU Honors College’s Certificate of Global Competencies, an elective program aimed at the enhancement of students’ preparation for the global environment of commerce, creativity, and scholarship.